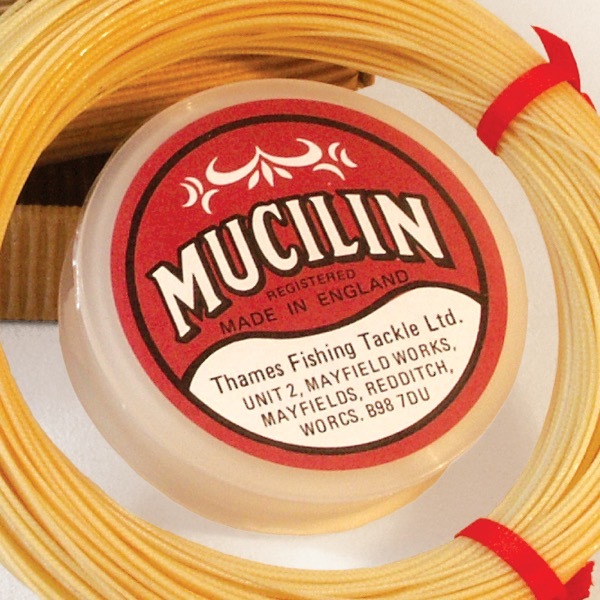 Phoenix Classics brings together a collection of traditional fly fishing equipment of the highest quality. 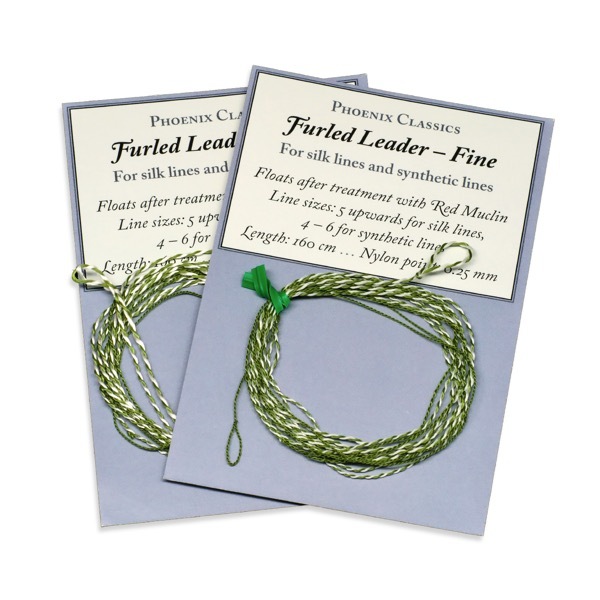 We specialise in silk flylines, leaders (both braided and furled) and furled Tenkara lines. 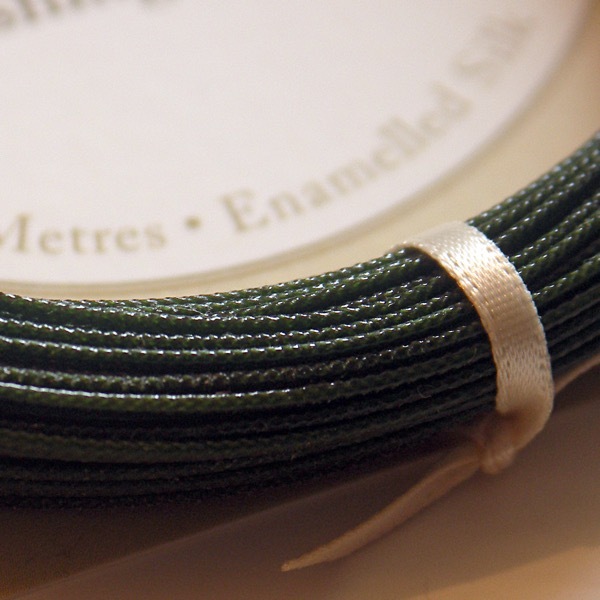 View our selection of exceptional fly lines. View our selection of leaders. View our hand-picked selection of accessories. Our service is personal and we are always happy to give advice.